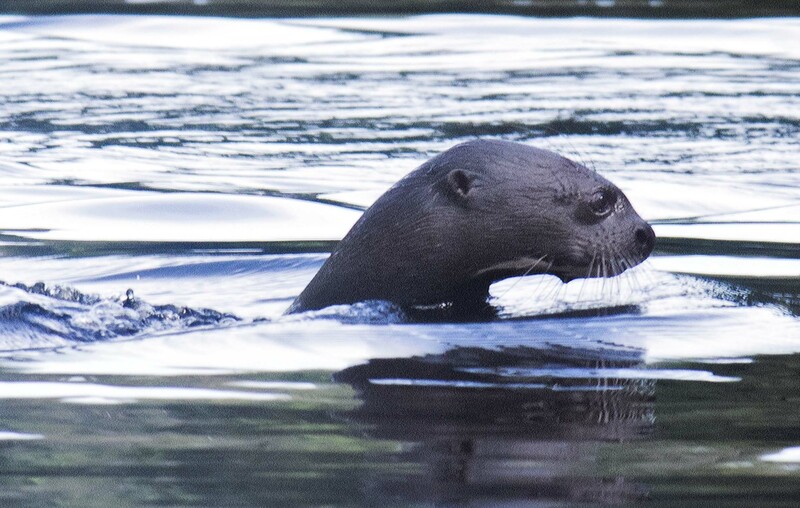 Perro de Agua, 2014 Venezuela, Bolivar Province (State) South of Camp 23, only kilometers from our most southerly penetration into the Meseta, Janeiro, Telly and I encoun- tered a family of giant otters. They were as curious as we were. They had never seen humans before. Likewise, we had never seen the likes of them.